This was part three of a four blog series discussing Emotive CX; what it is, how to measure it, and ways the resulting data can be used to help Call Center Managers take actions that drive measurable positive customer experiences. We began in part one by describing and providing an in-depth understanding of the impact of Emotive CX. In part two, we discussed how to operationalize, quantify and measure Emotive CX in such a way that it becomes a vital part of your overall call center quality management program. In parts three, we outlined ways to interpret scorecard metrics and results and suggestions for how to act on these positive results to develop agent skills and improve Emotive CX for each customer interaction. Part four will be similar to part three, with the focus on negative scorecard results. 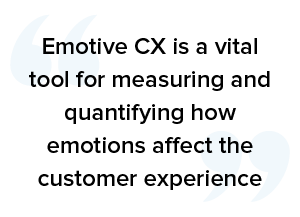 Emotive CX is a vital tool for measuring and quantifying how emotions affect the customer experience positively or negatively. The idea being that a call center agent who is trained to amplify positive experiences and transform negative experiences is much more likely to deliver an emotionally authentic and functionally effective outcome. According to a recent report by Forrester, companies who are CX leaders outperform the S&P 500, growing their share price by 32% compared 17%, and leaving CX laggards far behind with only 3% growth. The question then is how can you use Emotive CX scorecards and metrics to improve call center and customer service interactions, particularly when dealing with such a subjective concept as emotional response? Martin Hill-Wilson is a customer service, CX and AI engagement strategist. As a frequent keynote speaker on the topic of Emotive CX, he is the ideal person to talk about how Emotive CX metrics can be used to improve call center results. According to a 2018 New Voice Media report on consumer behavior in the UK, 63% of consumers are more likely to purchase products and services from a brand they have a positive connection to. And, potentially even more importantly, U.S. companies lose $75 billion a year due to poor customer experiences. There is no denying that emotions impact customer purchasing decisions on a variety of levels, whether positive or negative. 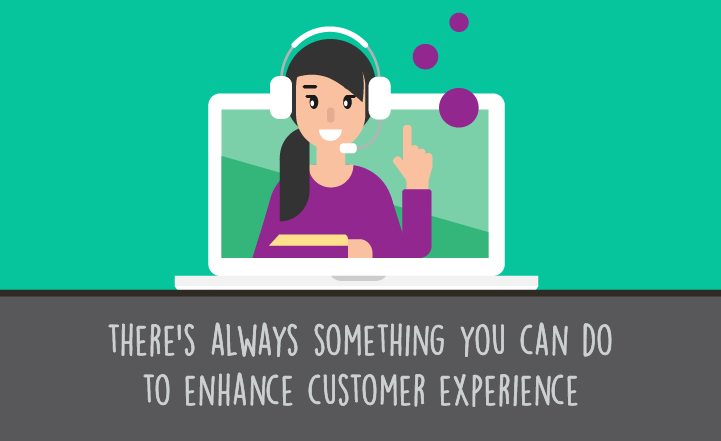 Through active listening, live call center agents can change the outcome of every customer service interaction by anticipating customer requests, delivering explanations, educating customers, providing emotional support, and offering a personal connection. The key is to be able to understand and use the results of every customer interaction—through post-interaction surveys, evaluations and self-score scorecards—to improve positive and decrease negative outcomes. 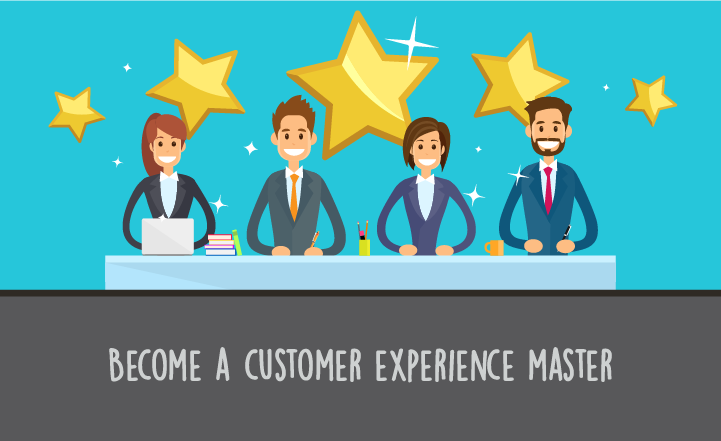 To do this, agents must be trained to recognize when customers feel excited, appreciated, and happy as well as when they feel disappointed, frustrated, and angry and to move the customer along the needle towards an overall satisfactory experience. 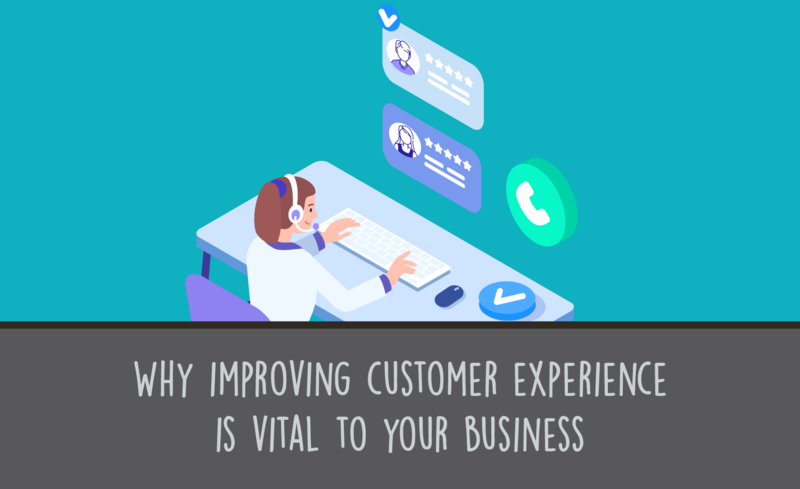 In this blog, we’re taking an in-depth look at how to improve emotive CX for your call center after a positive scorecard and interaction. The first step toward improving Emotive CX for your brand is to recognize when a satisfactory customer experience occurs. Sometimes this is as simple as recognizing when a customer was moved from a negative emotion (anger) to a positive emotion (happiness). However, it’s not always this easy. Interpretation is needed. For example, a positive outcome for an insurance call after water damage or burglary is not likely to immediately generate joy or happiness. Instead, the pathway toward a positive outcome is most likely to lead toward feelings of relief, reassurance, or feeling cared for. 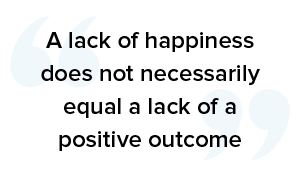 A lack of happiness does not necessarily equal a lack of a positive outcome. A positive outcome should be determined based on the context of the issue being handled, and original emotional state of the customer. 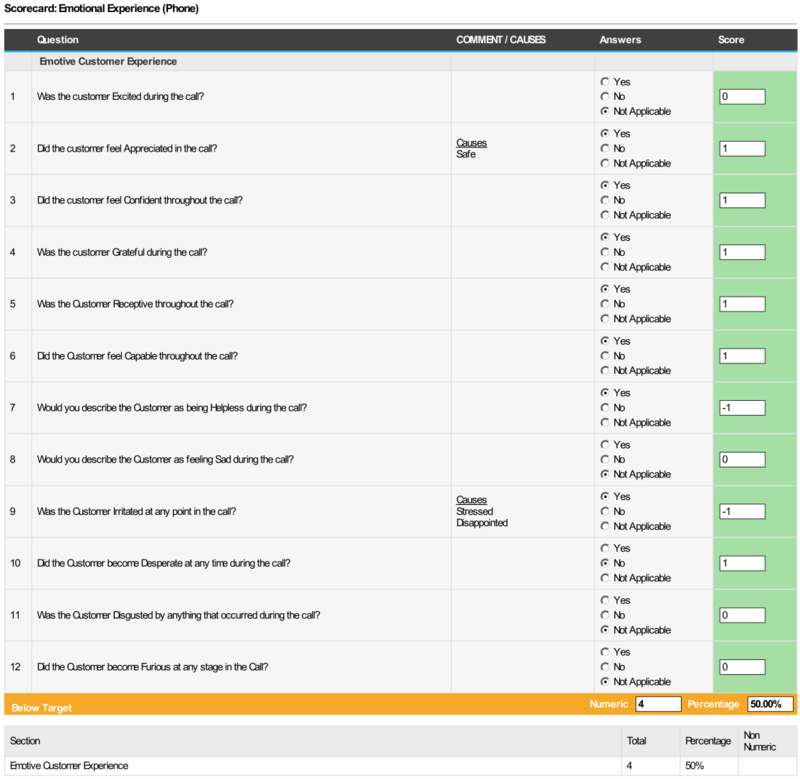 The appropriate scorecard design can help you quantify how an agent-customer interaction went in regard to Emotive CX. Your goal should be to determine if the agent recognized the customer’s mood and then gave the customer what they wanted by the end of the service interaction. Recognize the agent who handled the positive interaction. Leverage the positive outcome for onboarding. Appoint the agent as a call center coach for ongoing training. Use the interaction for call center quality assurance. 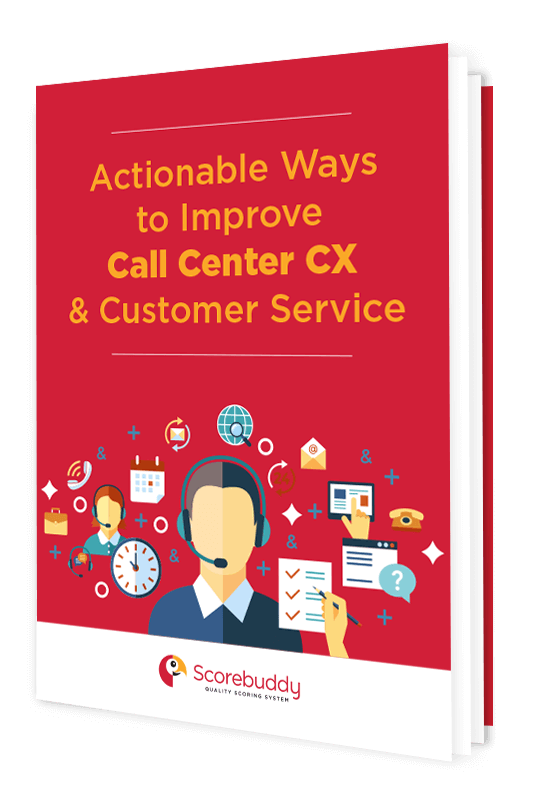 The goal for your call center team is to improve customer outcomes by raising their awareness of Emotive CX within their interactions and their skill in addressing how a customer feels. The challenge is to empower your employees and put them at the center of every metrics and performance plan. Here are four steps your call center team can take to improve Emotive CX after a positive scorecard. Recognize those who perform well. A study conducted by the Social Market Foundation and the University of Warwick’s Centre for Competitive Advantage in the Global Economy found that happier employees are more productive in the workplace with productivity increasing by an average of 12%. By rewarding call center employees who achieve positive outcomes as defined by the Emotive CX scorecard, you provide an enticing motivator for continued success. Preferential scheduling, which allows top performers to bid for the best shifts. Job perks such as giving an agent the CEO’s parking spot for a day, a two-hour lunch, an extra PTO day, late start, or early dismissal. Recognition in the form of a high five, callout in a team meeting, round of applause, certificate, etc. In a Gallup survey, 28% of employees indicated the most memorable recognition they received came from their manager; 24% of employees cited recognition from the CEO. In either case, the idea is to be creative, because when asked which types of recognition were most memorable, respondents ranked monetary rewards fifth out of six. The turnover rate in call centers is high—between 30% and 45%. However, with successful onboarding and training during year one, job retention can increase by as much as 25%. Utilizing examples of positive Emotive CX interactions with agents during the onboarding process allows you to tap into the expertise of team members for results-oriented training. This helps your agents understand your business and better empowers them to deliver their own positive customer experiences. 98 percent of companies want to support the sharing of good practices and knowledge across teams via in-house social networks or functionality. Setting up your high-value agents as coaches, is an effective form of ongoing training for your entire call center. The ideal coaching platform allows call center leaders to share their experiences in convenient and interactive ways. Positive Emotive CX interactions should be recorded and shared in ways that provide performance insight. When coaching happens one-on-one and is simple, relevant, and collaborative, it fosters development. Call center quality assurance programs ensure that your customer service results match your desired outcome. By closely monitoring exemplary Emotive CX, you can set benchmarks based on performance indicators, holding your call center up to the top performing agents. Each positive call should be looked at as a self-contained case study that helps you determine what your call center or customer service experience is doing well and where improvements can be made. Emotive CX scorecards have a lifetime value for your customers. Theoretically, you could take the data from your positive scores and customer interactions, measure the outcomes, record the results in your CRM, and, over time, determine the correlation of those positive outcomes. The ultimate goal of your Emotive CX metrics should be to gain insight into the overall customer impact by linking customer emotional management with enterprise success to see how specific positive emotions can trigger customer loyalty, greater spending, and increased lifetime value. Customer Loyalty: 86 percent of customers claim that a positive emotional connection with a customer service agent would make them more likely to do business with that brand again (New Voice Media). Customer Spending: There’s a direct link between positive Emotive CX and annual revenue. According to Harvard Business Review, for transaction companies, clients who had the best experiences were shown to spend 140% more than those with the worst experiences. There’s a lot that goes into recognizing, measuring, and acting on positive Emotive CX, but the end results are worth it. By improving your customers’ interactions with your company through appropriate training, QA, and recognition programs you can directly impact your brand’s bottom line. It’s in your best interest to measure every customer experience and use the results to continually improve.